The mission of Grace Cottage Family Health & Hospital is to care for the healthcare needs of the community; to promote wellness, relieve stress, and restore health.organization/department/program? How do your efforts support healthy rural communities? How does being a member of the RoundTable help you and your colleagues in your work? What resources/opportunities do you find valuable? 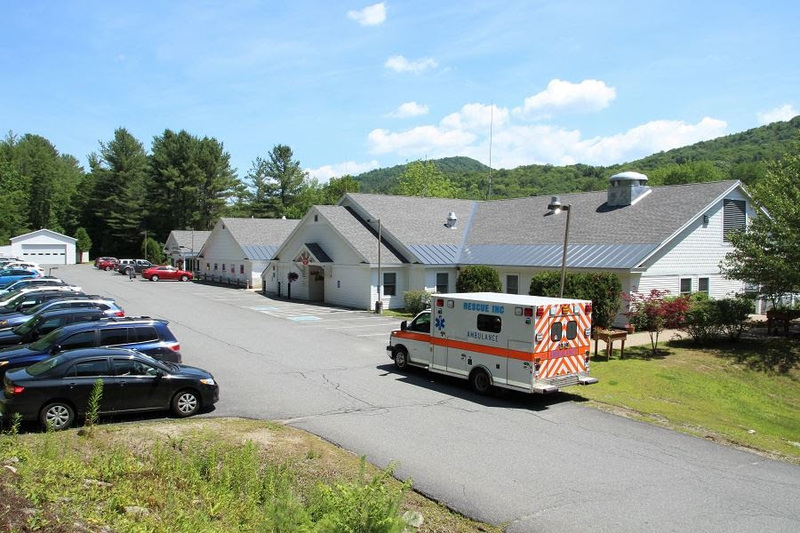 The Association coordinates the New England Performance Improvement Network (NEPI) - a collaborative project among the Flex programs and the State Offices of Rural Health in VT, MA, NH and ME. With funding from the Flex program, NEPI has allowed members at Grace Cottage to receive certifications related to their jobs. We have taken advantage of CIC, CPHQ, CPHRM and CHC certifications. This has been a valuable benefit. This year we are taking advantage of the TNCC certification for some of our nursing staff. Another benefit is having access to free, or sponsored webinars from the Association which allows us to keep up with this ever-changing field of Healthcare. Learn more about NEPI, click here.